We know that Jar Jar killed the prequels. We know that video killed the radio star. We know the butler killed… well… everybody. It’s always the butler, no matter who’s dead. Now Boston resident Tom Keane argues that autonomous vehicles are poised to kill the Tube. 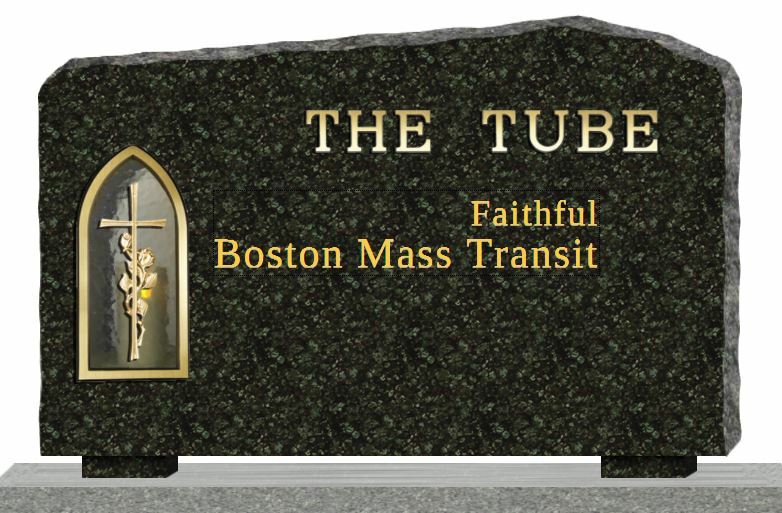 The “Tube” is the nickname Boston commuters have given their public transit system. There are too few direct routes to take riders where they really want to go. In a car, you can sing and talk on the phone (and he implies that this isn’t possible, or at least as convenient, on crowded public transport). Perhaps you see his point. Perhaps you agree. But he’s missing the point, wouldn’t you say? People don’t ride the T merely as a tribute to the environment. They do so because it’s so much cheaper than owning a car. However, he insists that AVs will be far less expensive. He imagines “fleets” of AVs that will be available to riders “on demand,” so that riders will not need to own their own vehicle. He first argues that traditional driving is less expensive than taking public transport as a whole, pointing out the fascinating fact that, while public transport seems like to cheaper option to the individual rider, that is because fares only account for 30% of the T’s operating costs, when in fact, the American Automobile Association claims that the average car costs $0.56 per mile to drive versus public transport’s $1.05. Then, he goes on to insist that AVs, who won’t require riders to pay for parking, who will run more efficiently, who will require cheaper (or no) insurance, and who will “average the equivalent of 100 miles per gallon” will be even cheaper than traditional driving. He concludes that self-driving cars are the “faster, more convenient, and lower-priced alternative” to public transport, and that trains and trolleys will soon go the way of the dodo—or in his words, “Like the horses, buggies and stables of old, they’ll become relics.” He suggests that Boston NOT invest in extending the Green Line, a public transportation route, but implies that the governing transit authorities in Boston look to the future of self-driving cars. We think Keane is on to something. However, we want to respectfully remind him of the old adage that “it takes money to make money”—or, in this case, that “it takes money to make self-driving cars.” Operating them may be cheaper than traditional driving or public transport, but manufacturing them? Where will that money come from? 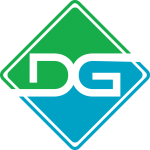 Government… who rely on revenue from… public transport? As a lover of Boston myself, I’m willing to do what it takes to see the sights up there. However, having been there myself, I would contend that the cheapest mode of transportation is still, you know, two legs. Or a bike, which Keane himself suggests. After that, whether you’re driving yourself, being driven by a human, or being driven by a robot, there’s no such thing as a free lunch. And we predict that a self-driving car menu will run about as much per entrée as any other options—at least for a long while. However, for the sake of the future, there may be something to finding ways to fund this new technology.